Hard or Soft? What’s in Store for Cat Rates? Here we are at the end of November, with the HIM storms in the relatively distant past. By now, it should be clear if cat/flood rates would be hardening or not. Especially, one would think, with reinsurance renewals bearing down. Many reinsurers are certainly making the case that rates are going to rise. Ulrich Wallin (CEO, Hannover Re) in late October stated that they would be seeking an increase of 40% - 50% on Florida cat rates to return them to 2015 levels. As an aside, 2015 does not seem like a golden age for cat rates. Insurers, too, are setting the stage for rate hikes. Earlier this month, Zurich’s CEO, Mario Greco, said as much by stating they would be riding higher rates to accelerated financial goals by 2019. The list goes on – no need to fill a blog post with more examples. But are rates going to harden? Most of our conversations about rates with those-in-the-know express at least some uncertainty about what is going to happen on rates. There are two good reasons why they might yet remain soft. First is the ILS market, and the continued influx of capital fueling it. Maybe HIM was not strong enough to flush out the naïve capital. Meanwhile, Singapore has announced incentives to stimulate a new ILS marketplace in Asia. Cat bonds do not appear to be intimidated by a bad storm season. Second (at least in the US), is the future of the NFIP. 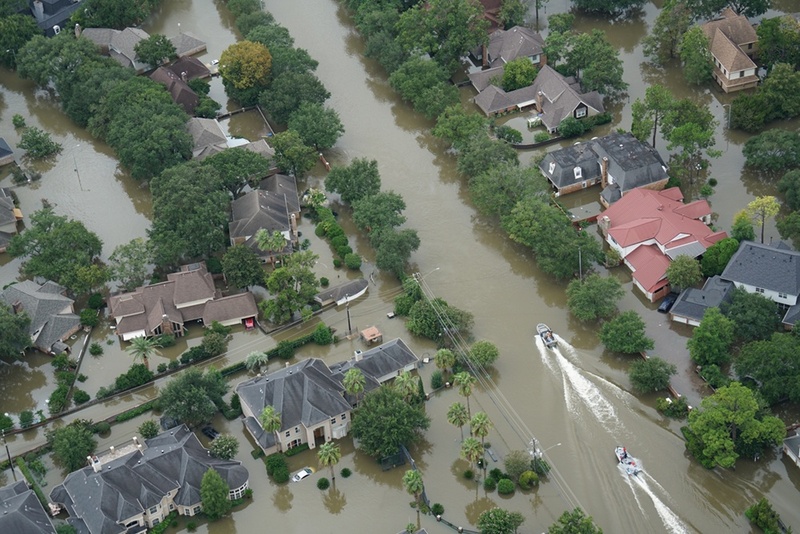 With the program set to expire in early December, the uncertainty around how the program will shape up in 2018 has left many (but not all) carriers, program-managers and reinsurers a bit speculative on whether they should enter or expand their US flood business, and what their rates should be in 2018. Flood rates might yet harden as predicted, but it’s too soon to tell. Maybe by early 2018 it will be clear if cat rates are hardening (to the delight of many), or if they will remain soft (also to the delight of many). Either way, one thing that has been confirmed by the 2017 storm season is the importance of getting underwriting right – those who can rate and select risk accurately will thrive in any market.